Getting a new customer job lined up for delivery in Mid March. Automated design and cutting make for efficient use of materials. Ready for pickup. Customer will be delighted. Old cushion, followed by patterning and final production. A 12 foot tender gets a Sunbrella mooring cover for next season. First cushion ready for stretch and fit over the base. Others are ready for covering. This will be a happy customer. Summer is almost over. I didn’t mean to ruin your summer party but it is just 5 weeks away, maybe a little more if weather holds before we start packing up our boats and forgetting about them till April. We’re hear to remind you that spring is the busiest season for boat prep. If you’re contemplating canvas work, window replacement or updating your upholstery, plan it and book it now before winter sets in. This will ensure you have everything you want done before you’re ready to launch in the spring. We’re currently booking work for mid to late September and that grows longer as the fall season sets in. Now that we're settled into the new workshop, production is moving along. Our soon to be location gives us much more space to work and create top quality products this winter for our customers. Need a quality shrink wrap for the winter layup? We're proud to put a shout out for our expert coverer, Derek Robert, of Mobile Marine Shrink Wrap. Call him at 401-465-7123 to book now and hold your spot for the busy season. This is the canvas being replaced. She's long overdue as bubble gum, duct tape and windows that block more Sun than sunbrella just don't cut it. Now that September is here, some of us have already booked our haul dates in prep for the cold hard winter. We close ours down and haul out October 13th ourselves. Before you tuck your pride and joy away under shrink wrap, be sure to thoroughly clean your canvas by using a soft brush to loosen any dirt. Then use mild soap and water and the same soft brush to clean any embedded debris. Allow the soap and water to soak in well, and thoroughly rinse all soap residue. Be sure to let if completely air dry before shrink wrapping it for the winter or you’ll open in the spring with mold everywhere. For your windows, rinse away all dirt and salt before doing any rubbing of cleaners or polishes. This will help extend the clarity of your windows due to small abrasions. Use the manufacturer approved cleaner and polish or you could void your warranty, and damage the plastic. Never use Windex or Rain-X or you will need to see us prematurely for window replacements. For winter storage, it’s best to store your canvas and windows on the boat in their natural position. Never ever store them rolled up or you will ruin the clarity. If you need to remove them from the boat, store them flat with soft fabric between each panel. Don't forget, if you need any work done, now is the time to think about it and talk to us about your project needs. Can you believe it? One more week till the last summer holiday weekend is upon us. 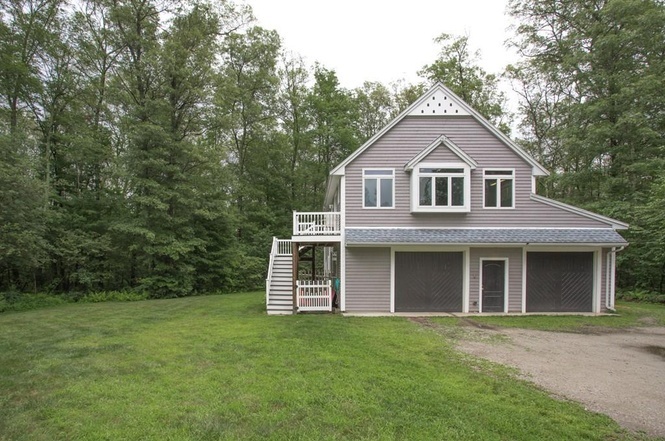 How's your canvas, cushions, and windows holding up for next season? 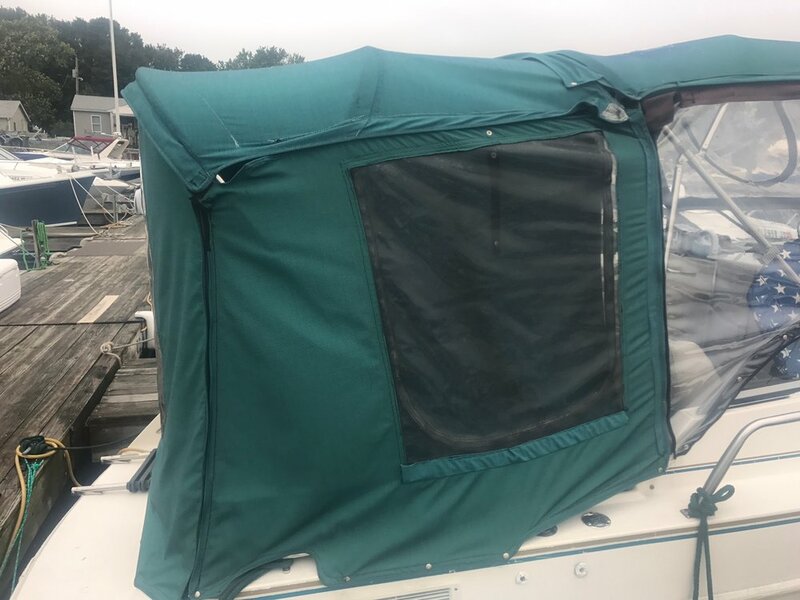 Many boaters put their boat away in the fall, forget about it over the winter, and realize when they open it back up that the canvas just won't make it another season. That's often, far too late to get things done as most canvas shops like ours book their winter and spring with paying customers and commitments to their planned launch dates. To avoid missing an early start with functioning canvas, consider booking soon. The best time to pattern your boat is late summer/fall before its covered for the winter. This accomplishes several things. 1. Allows you to get in line now, and know we're committed to your job. 2. It will spread out the costs ( 1/3 down now to reserve your spot and have us pattern, 1/3 down when we start fabricating, and the remainder on delivery). 3. 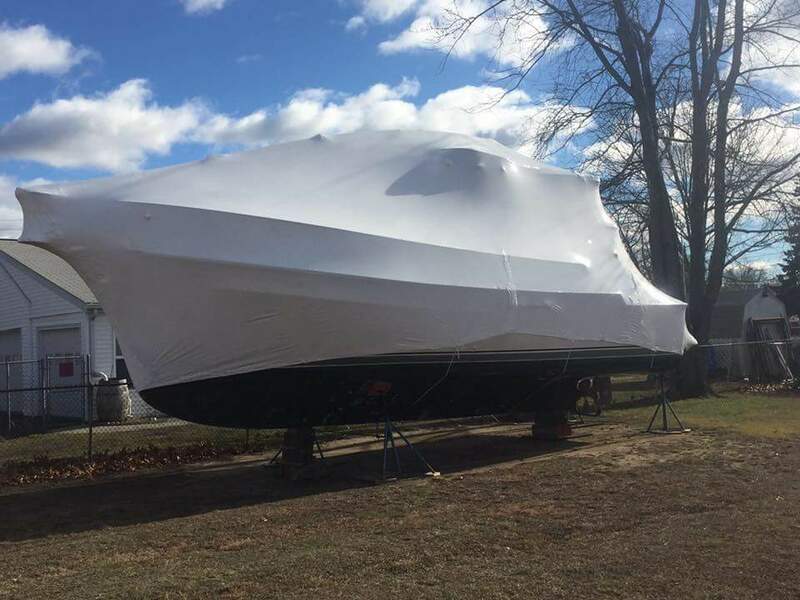 Most boats CANNOT be patterned with a shrink wrap in place. This would put you at risk of a delayed launch as no pre-work can be done until the shrink wrap is removed. It allows us to fabricate over the winter to ensure your job is ready in time for spring. Finishing touches on a classic. Full enclosure with bimini attached to the arch. Bimini and enclosure all coming together now. We finish and install this weekend. A customer decided to restore this classic Chris Craft and chose Robie Canvas to take care of his aft bimini and full enclosure. Here's how she looks before we start. Click on the pictures to scroll. The customer realized the value of a good old (er new) sun shade for the sides and back. Can't wait to see it on the boat. These are only 5 years old and really showing their age from neglect and improper care. Pay attention to the manufacturers cleaning recommendations.